Alila Hotels & Resorts is delighted to receive the ‘Best Resort Hotel’ Asia Award from AHEAD. The awards are the global celebration of hospitality experience and design which recognise a relentless pursuit of the exceptional. Alila Anji has set a high benchmark for eco-luxury, built in accordance with Alila’s strict environmental and design standards. 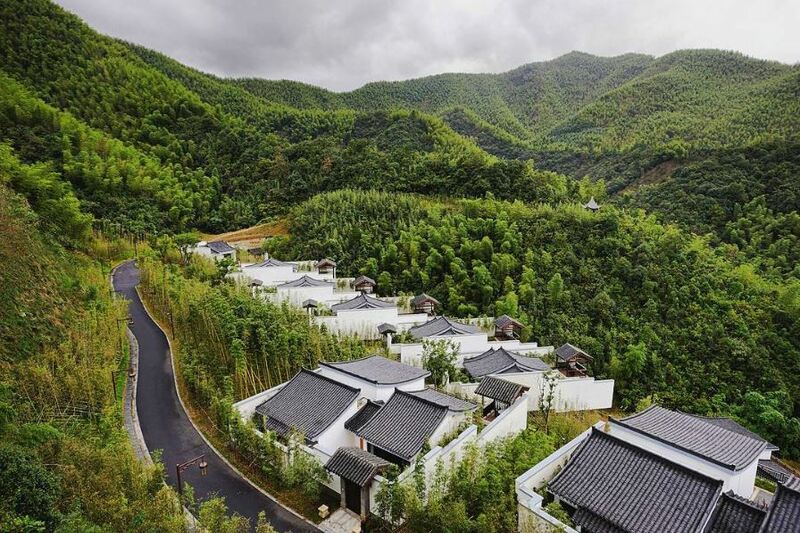 The resort echos a traditional Chinese village with its whitewashed walls and sweeping tiled roofs, chiming with the serenity of the environment and providing countless panoramic views for guests. 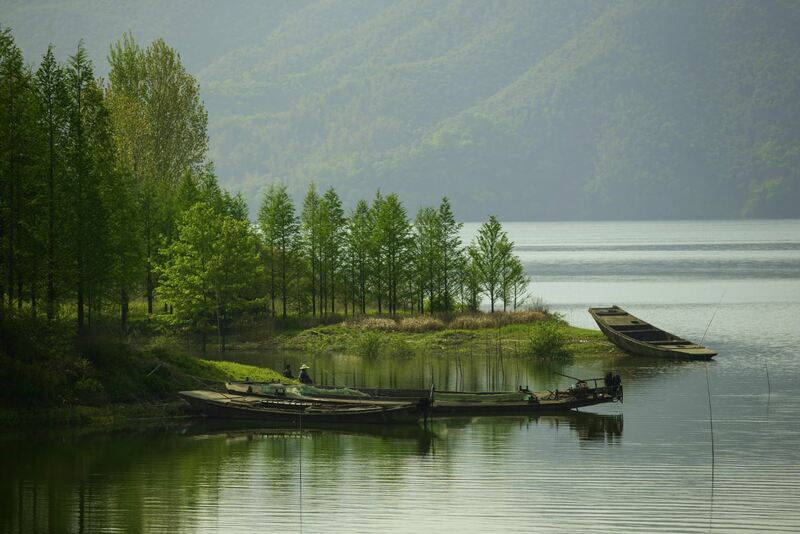 Opened in June 2015, Alila Anji is the first Alila property in China, located by the Fushi Lake, within an environment of fresh, crisp mountain air and boundless greenery. The County of Anji was awarded the UN-Habitat Scroll of Honour in 2012 as one of the world’s greenest cities. Two Roads Hospitality Asia’s COO Guy Heywood shares “This award is a testament to the hard work and commitment from our developers and our Alila Anji team who had crafted and delivered the Alila Anji Experience. It also shows that taking an ecological approach to hospitality development, far from being a handicap, can bring its own rewards”. Hosted by Sleeper Magazine, the world’s leading publication in hotel design, the AHEAD Awards are made up of four annual, regional awards schemes over two years culminating in a global biennale. The European Award has been the benchmark of excellence in European hospitality design for 15 years with the Asia, Americas and MEA schemes now revealing the very best of the world’s hospitality industry. This enchanting area of Zhejiang Province was the backdrop to the film Crouching Tiger Hidden Dragon and has been preserved as China’s first national ecology county and a sustainable environmental development zone. 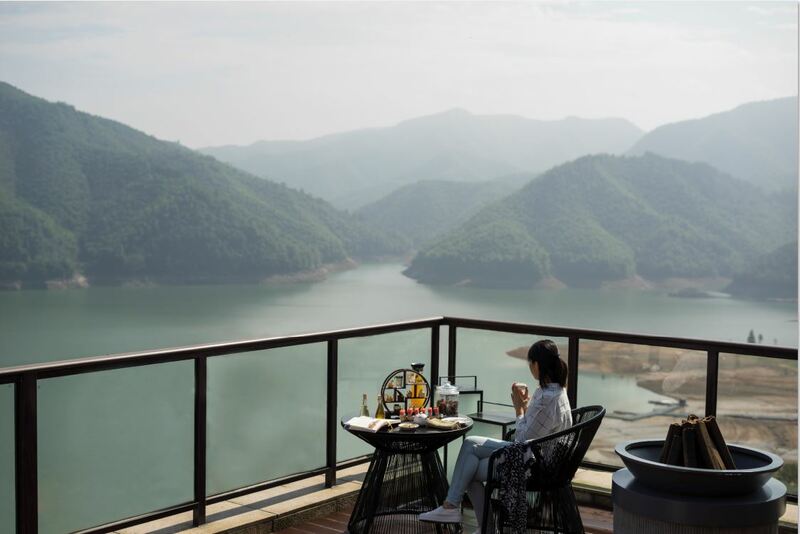 The private resort nestles in green hills with views over a timelessly picturesque lake in a natural area ideally suited to leisure and rural tourism, escape and rejuvenation. Designed to complement the outstanding natural beauty of the region, Alila Anji develops the rich heritage and aesthetic of its surroundings with clean contemporary lines. Elegant interiors use native woods, bamboo and stone. Comfort and contentment grow from discrete luxury here. On immaculate grounds with stunning elevated lake views, 74 stately villas and rooms have created a peaceful oasis remote from city stresses. Guests may enjoy the indoor Pool, conference centre including VIP lounge and ball room, gym, cooking, outward bound experiences including boating, cycling, fishing, photography, cultural experiences, bird watching and foraging for local produce. 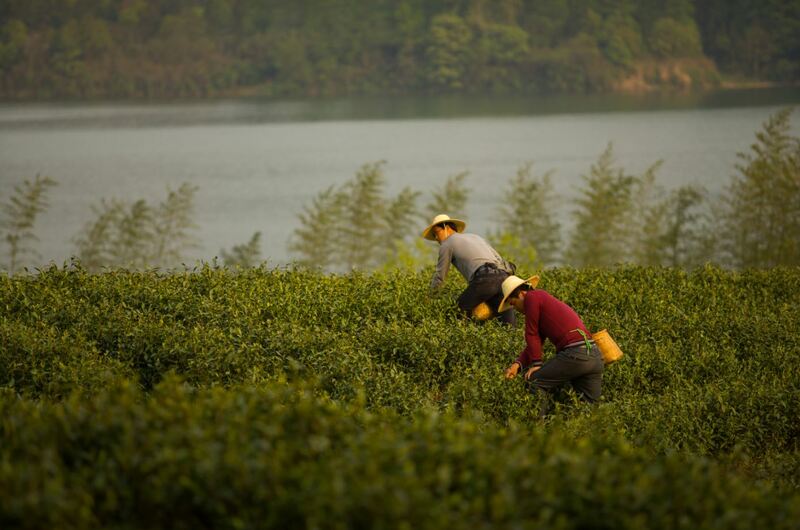 Chose between international cuisine and a traditional Chinese restaurant with five private dining rooms, farm-to-table cuisine offers a true taste of Anji County. Gourmet picnics and candlelit dinners are also available for romantic ‘al fresco’ dining.